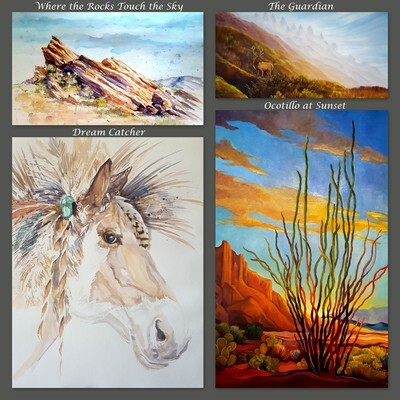 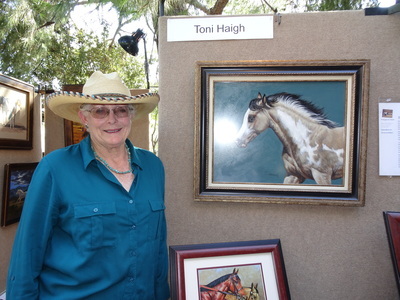 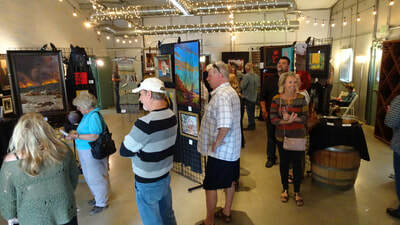 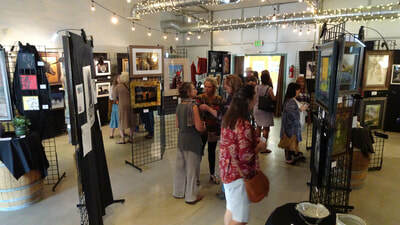 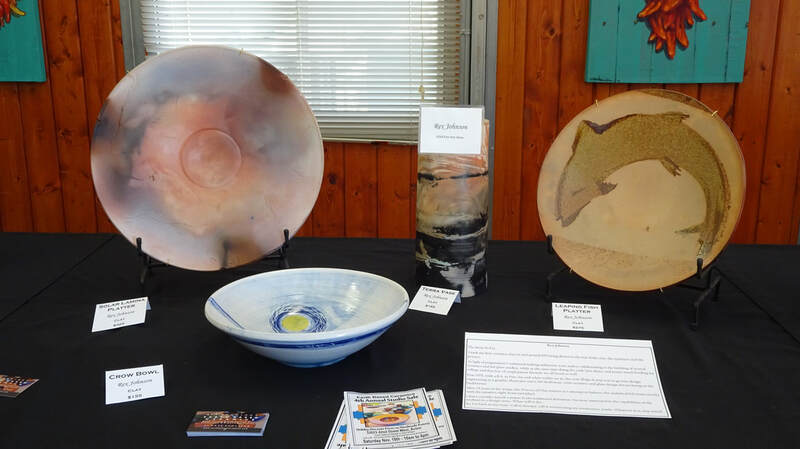 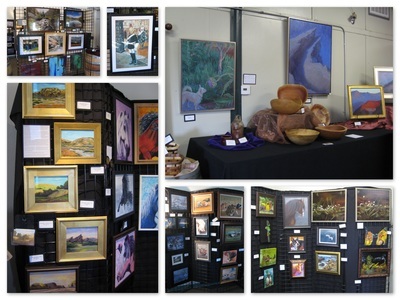 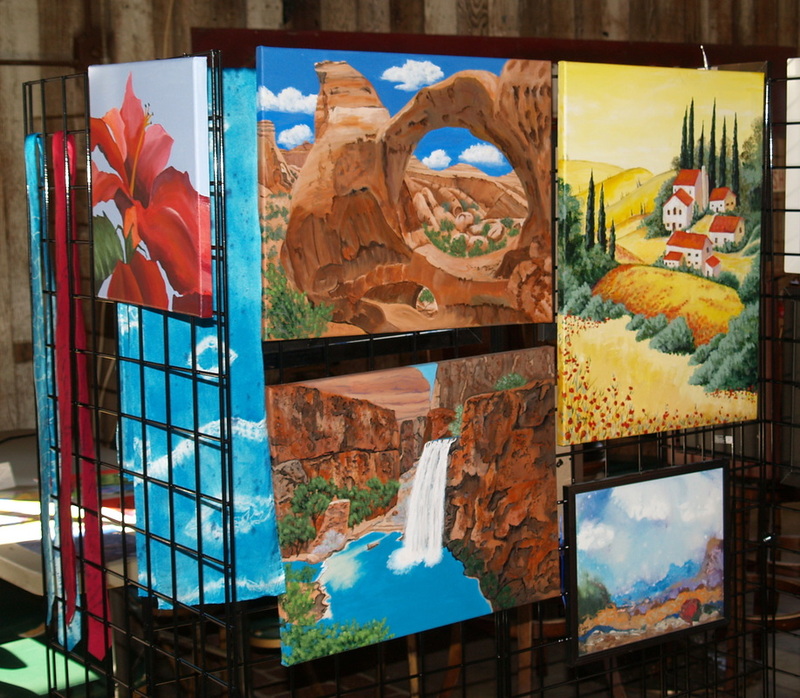 The 2018 High Desert Art Studio Tour was held on Saturday, May 19th from 10 am to 5 pm. This was a free, self-guided tour of 8 studios and homes featuring 20 of our local Acton and Agua Dulce artists, sponsored by the Acton-Agua Dulce Arts Council. 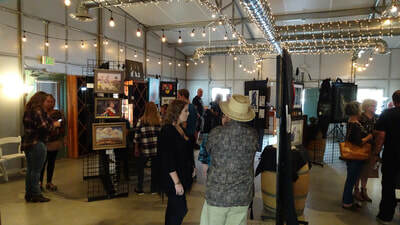 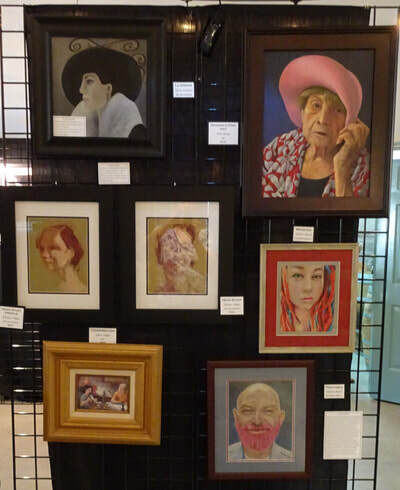 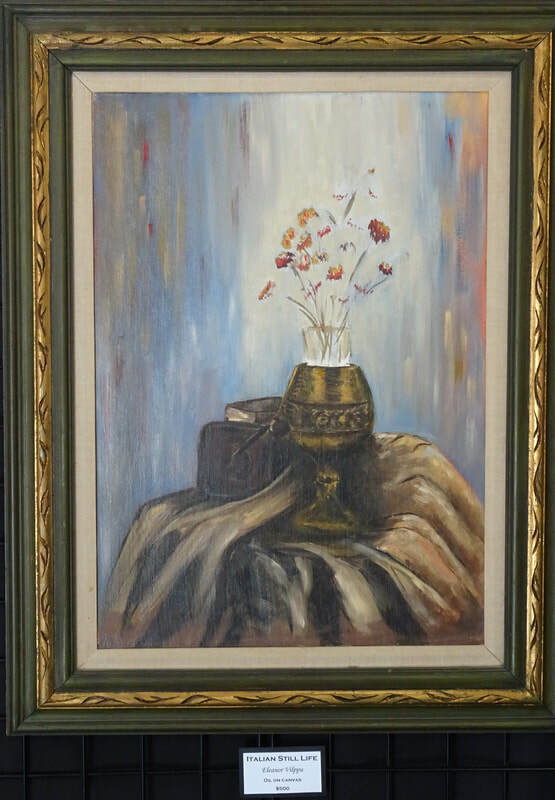 It was a great opportunity to see an incredible variety of artwork, including oil, pastel, water color, and acrylic paintings, assemblage and mixed media, drawings and jewelry, ceramics and handwoven textiles, handcrafted hardwood baskets and custom knives and sculptures. 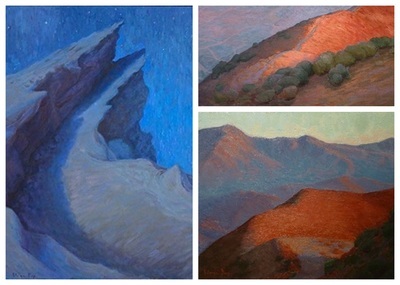 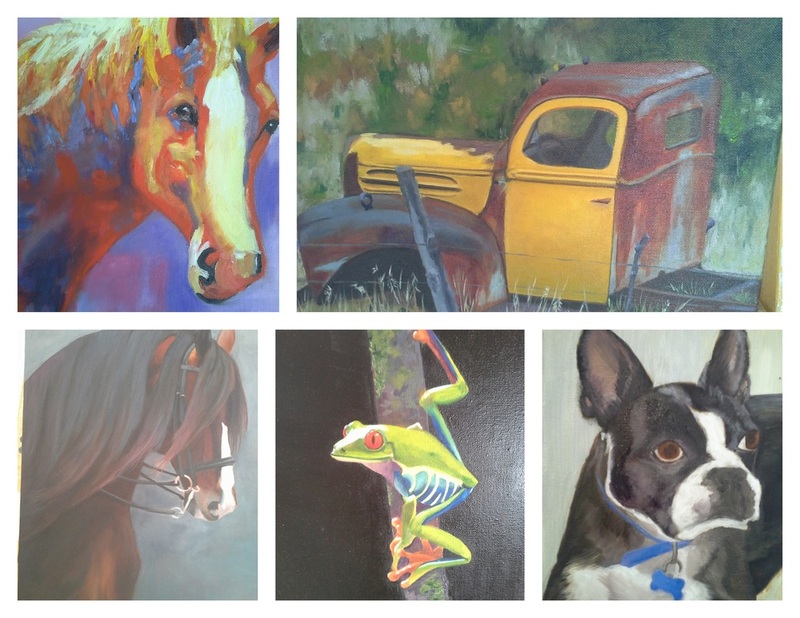 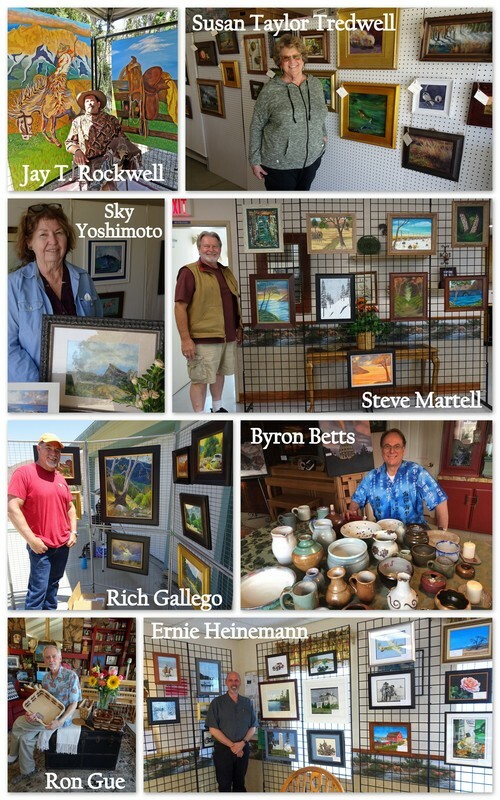 Nineteen artists participated at 8 local studio and home locations. 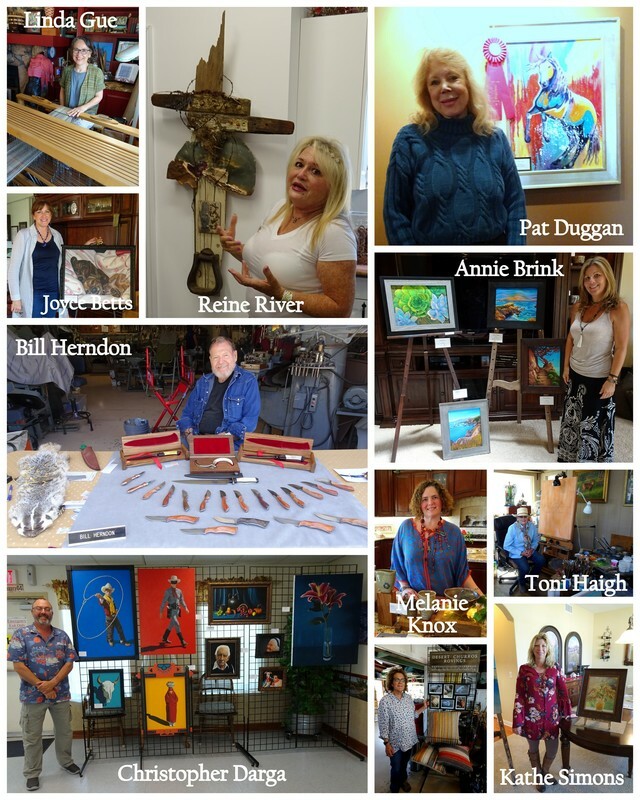 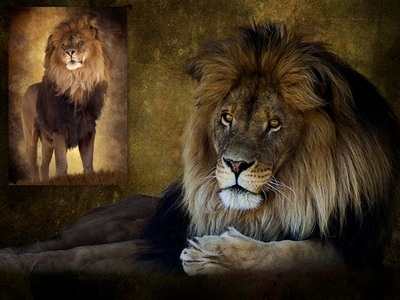 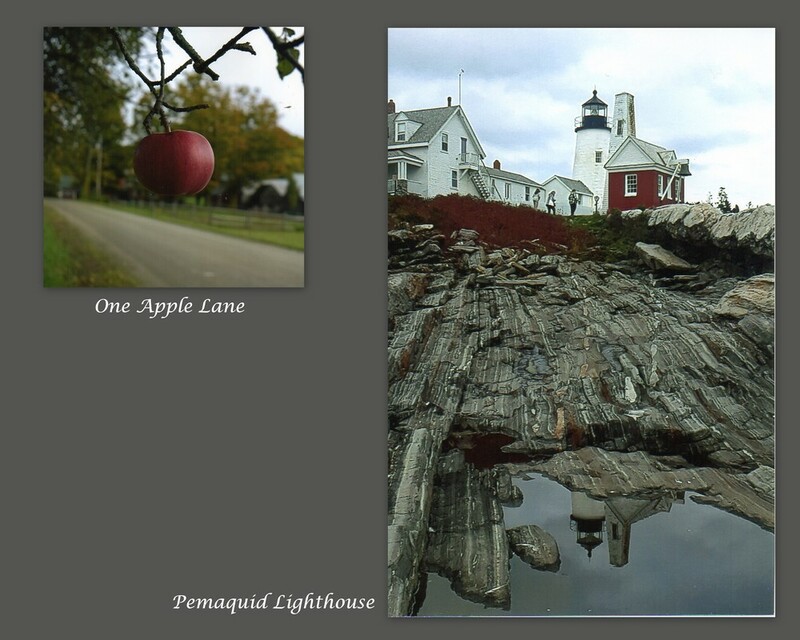 Go to Art Tour Photos to see what you missed! 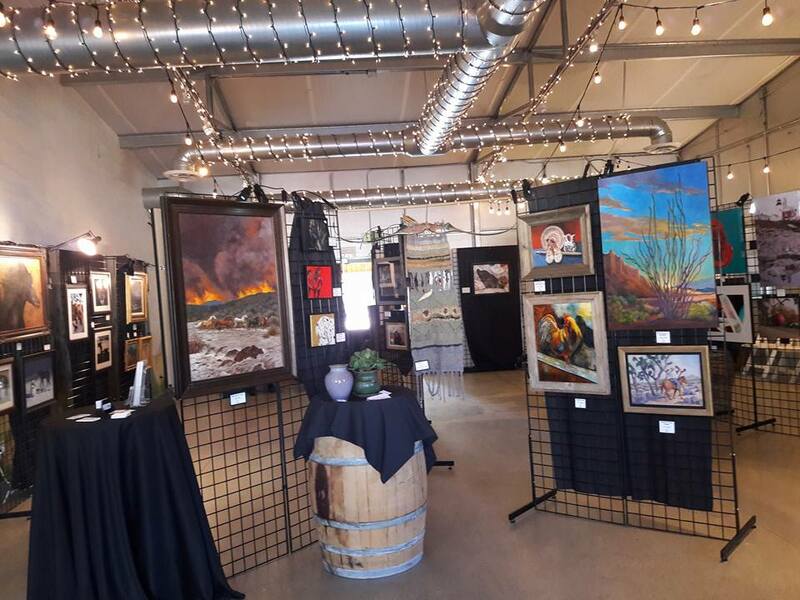 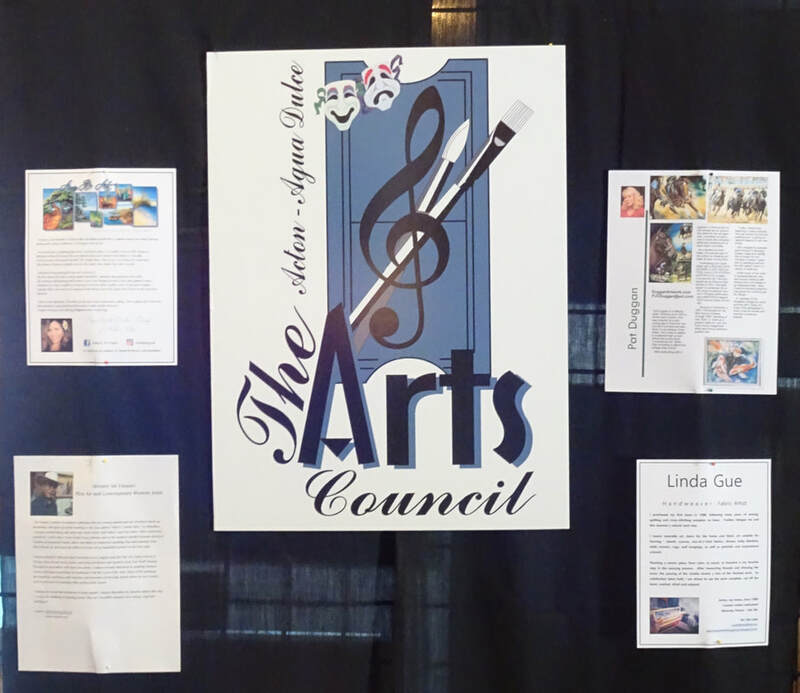 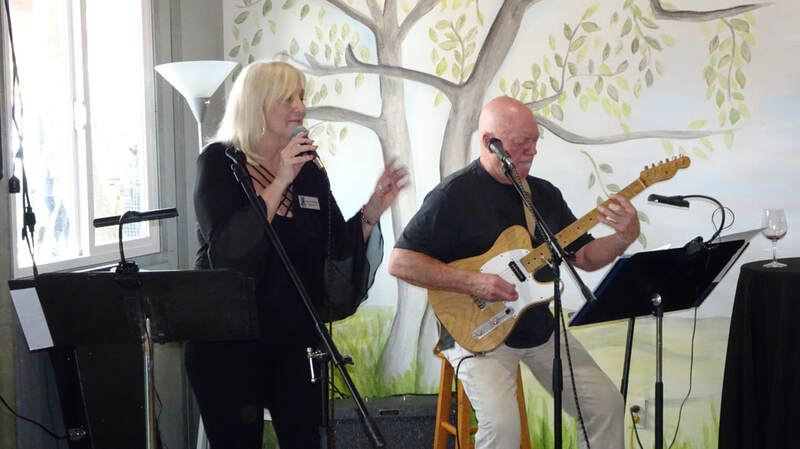 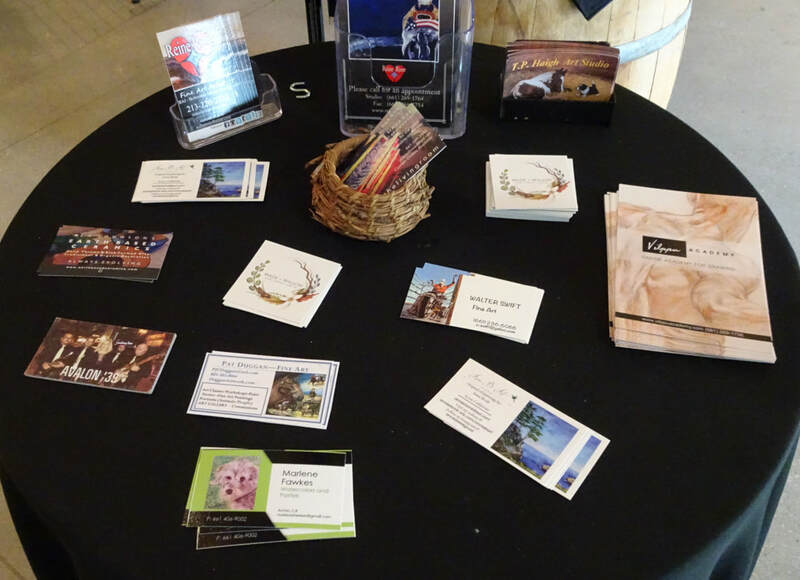 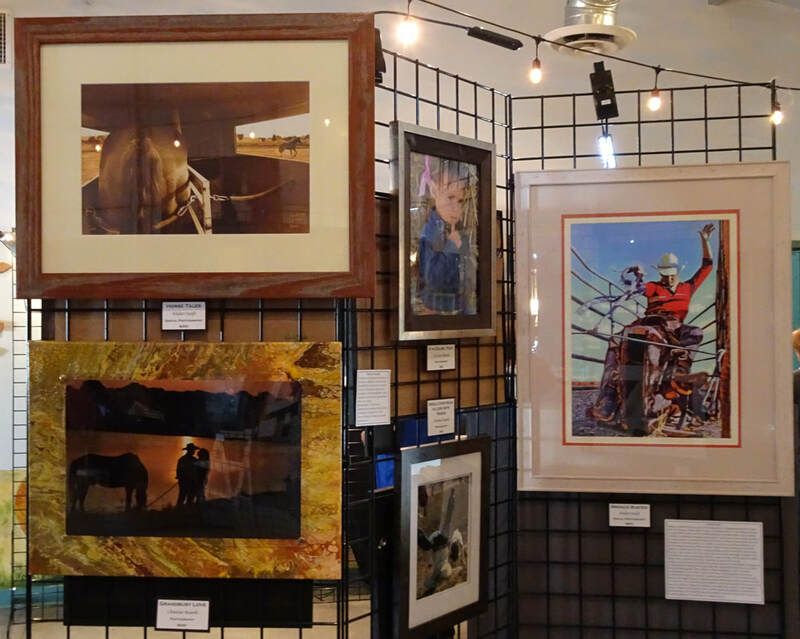 To support the endeavors of local artists in the Acton and Agua Dulce communities, the Arts Council provides a variety of venues. 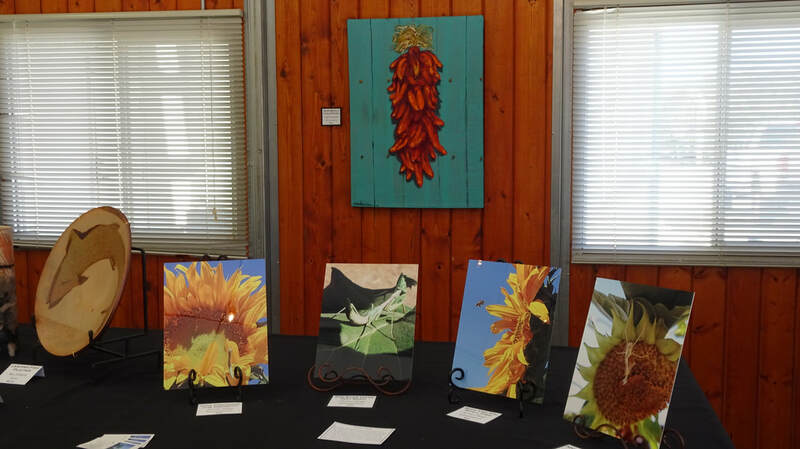 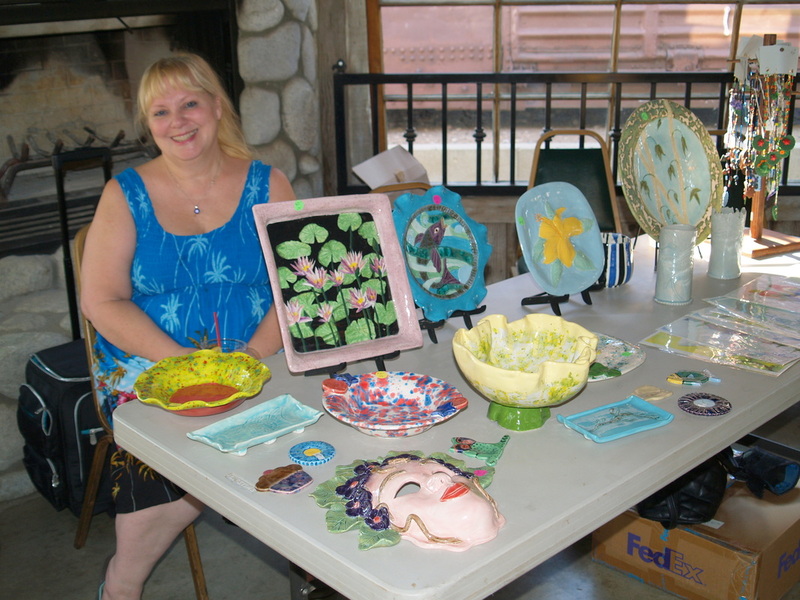 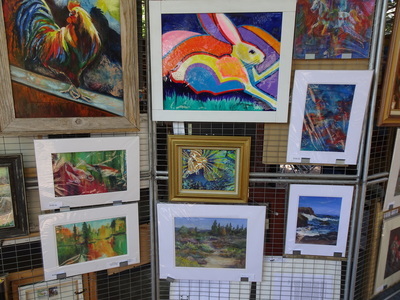 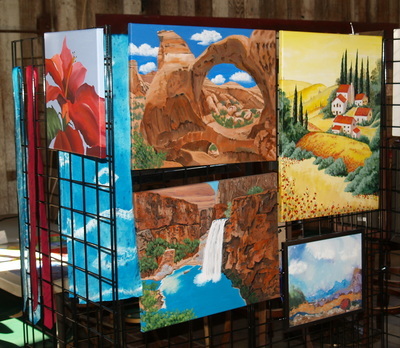 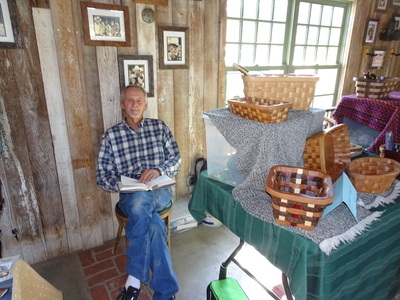 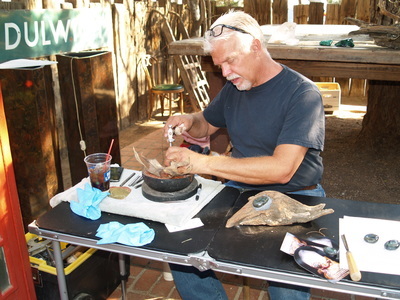 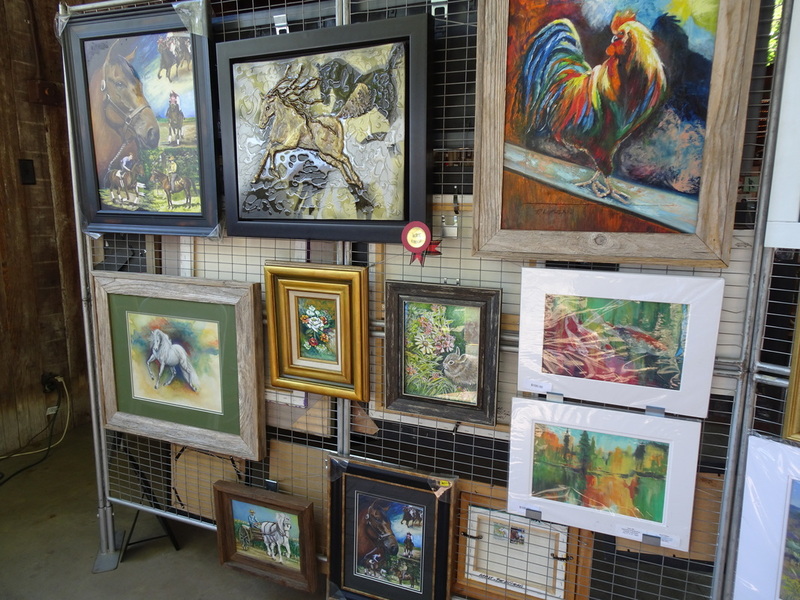 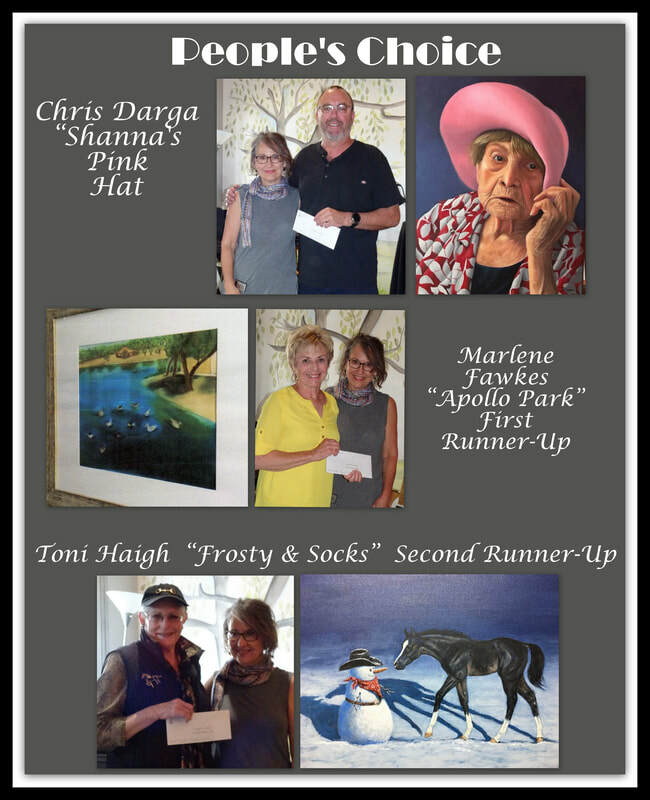 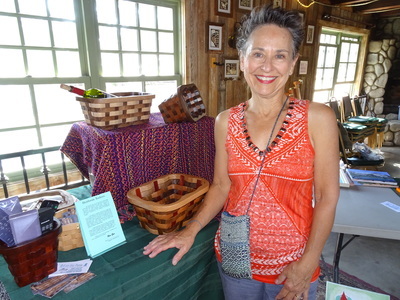 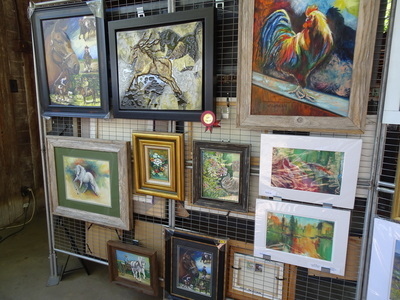 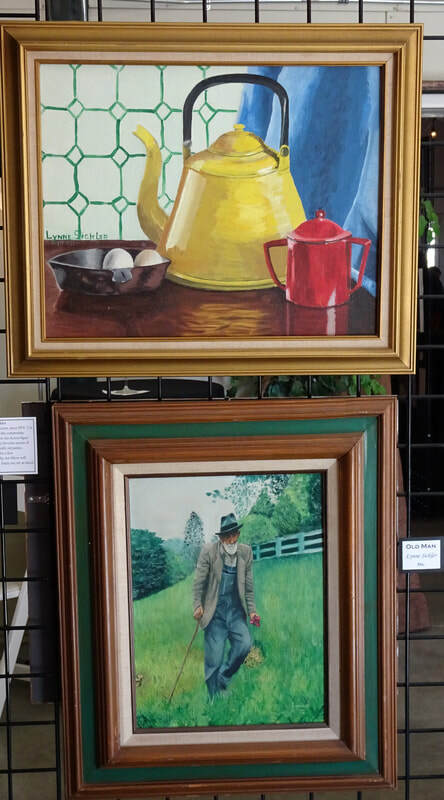 "Art on the Patio" was held during the summer of 2016 at Vincent Hill Station and included paintings, fiber arts, sculptures, hand-made knives and baskets, and ceramics. 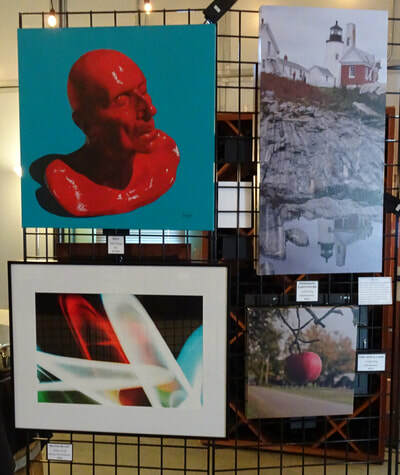 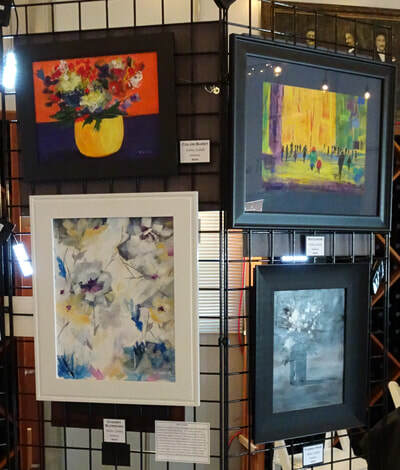 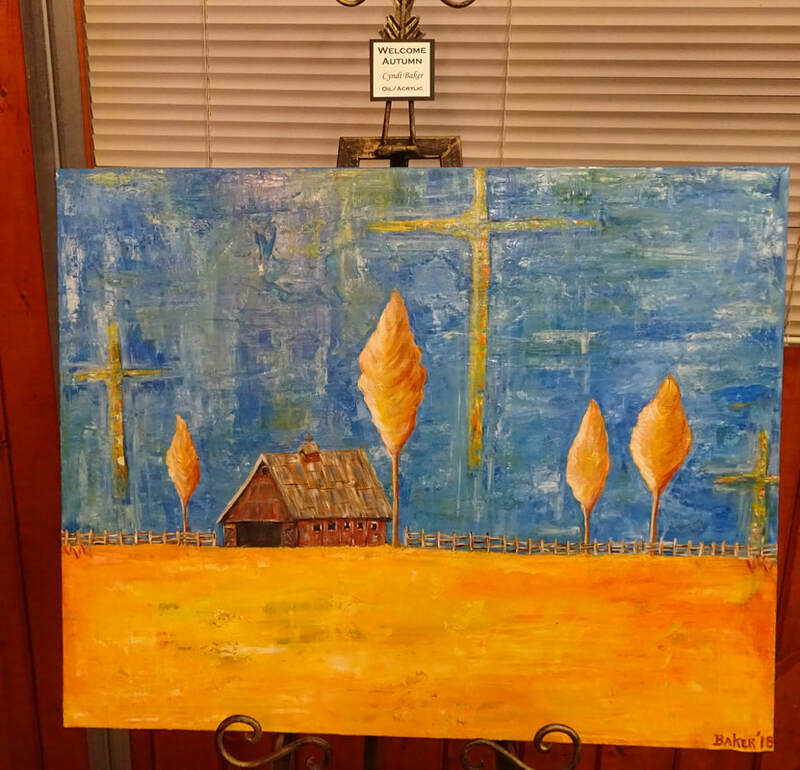 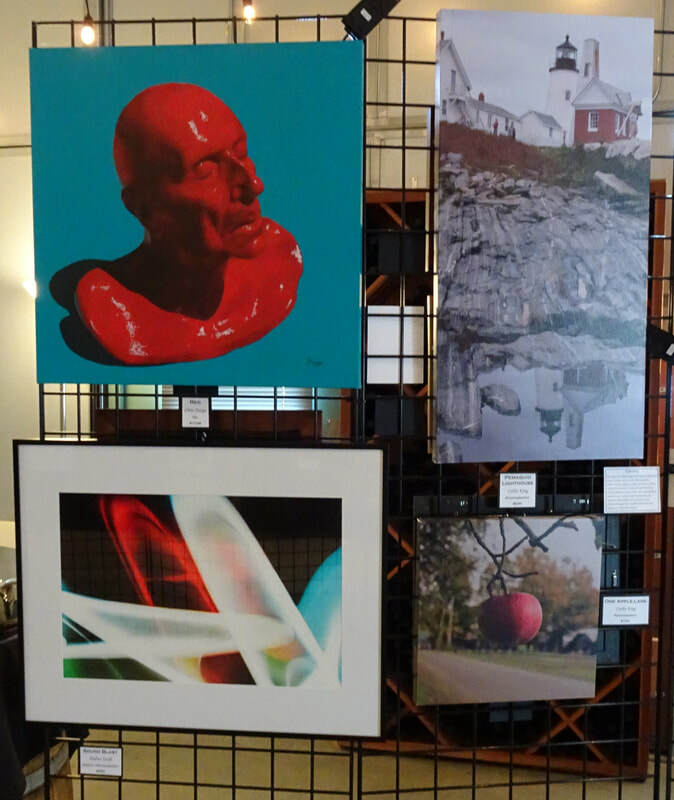 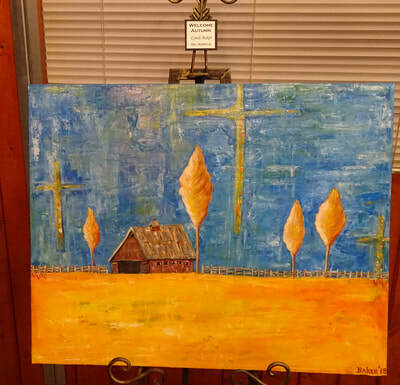 ​The Council has also sponsored art shows in the Acton Community Center and at the Agua Dulce Winery, and held a reception for our Patrons to see the endeavors they are supporting.